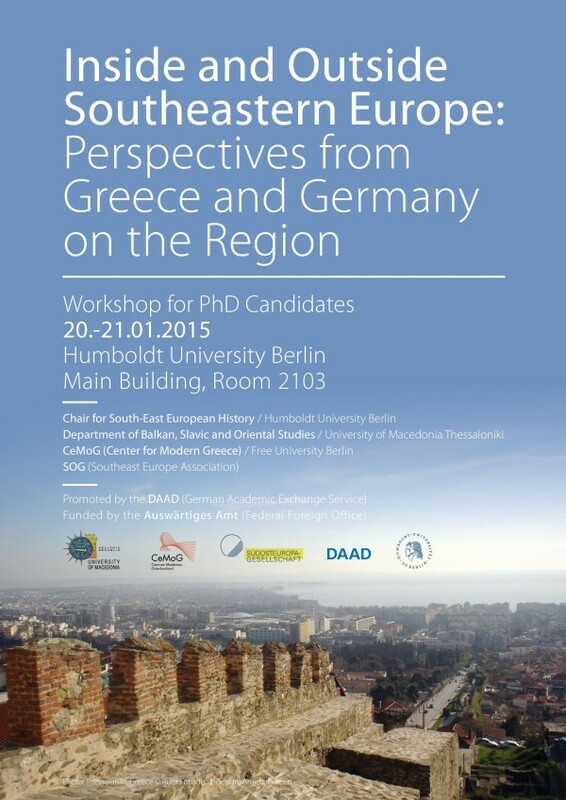 The workshop for young researchers „Inside and Outside Southeastern Europe – Perspectives from Greece and Germany on the Region“ took place on 20 and 21 January at the Humboldt University in Berlin . Twenty-one participants presented their ongoing research in six panels chaired and commented by experts. This special episode of The Southeast Passage is an attempt to draw some conclusions about the framework, the content, and the discussions related to the workshop through an interview with two of the main organizers. Hannes Grandits is Professor for Southeast European History at the Humboldt University in Berlin. Ioannis Armakolas is Associate Professor at the Department for Balkan, Slavic and Oriental Studies at the University of Macedonia, Thessaloniki.